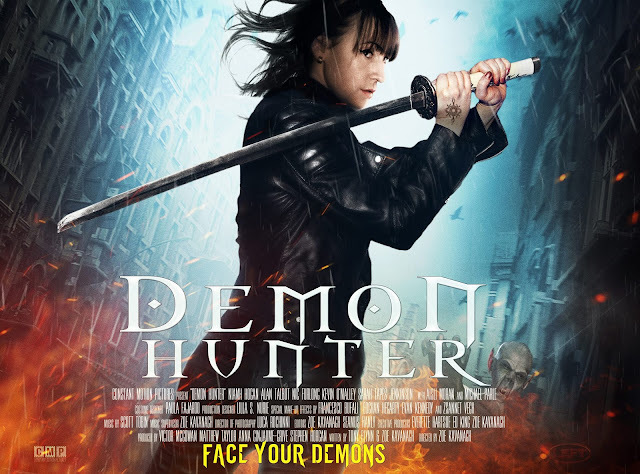 Irish gothic, action, superhero film 'Demon Hunter' is being screened as part of the IFI Horrorthon in Dublin on Saturday the 29th October at 23.30pm. The screening will be introduced by director Zoe Kavanagh. The flick is a Irish revamp of the revenge genre which was shot entirely in Ireland with an Irish cast and crew. The movie is expected to be the first in a new franchise. 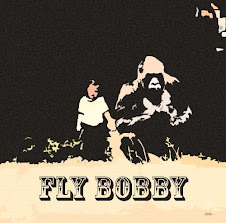 You can check out the trailer and synopsis below. A young girl tormented by the tragedies of her past is brought in for questioning by the police over the death of a man, who she claims to be a demon. Detective Beckett realizes this is the same girl he made a broken promise to seven years ago that he’d find the monster that raped and murdered her 12 year old sister. The girl warns of a powerful man named Falstaff who will stop at nothing to claim her soul, Falstaff abducts Detective Beckett’s daughter and now this young girl is his only hope and ally in rescuing his daughter from this demonic cult and proving to him that Taryn Barker is the Demon Hunter. To book tickets for the screening visit here.